Maneka Gandhi said the staff of the shelter homes should be put in jail and not simply sacked for "criminal" activities. 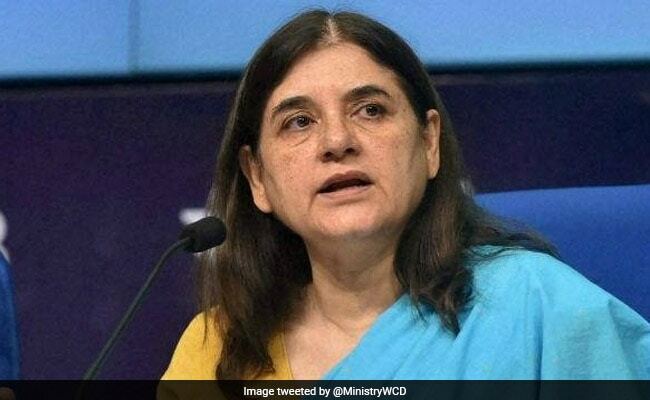 Union Women and Child Development Minister Maneka Gandhi on Sunday termed the alleged sexual exploitation of inmates at shelter homes in Odisha a matter of shame and demanded the arrest of staff involved in it. Taking to reporters, Ms Gandhi, who was in Daman in the Union Territory of Daman and Diu, said: "Sexual exploitation was taking place in all shelter homes for children and women in Odisha, which is a matter of shame. This (a shelter home in Dhenkanal district) is not such a big place and there were not so much people that they could not check them every week or month". "If the case was of one or a few shelter homes, it is still understandable. But in all? The shelter homes were also being used for conversion. Then why are you running the shelter homes?" she asked. She said the staff of the shelter homes should be put in jail and not simply sacked for "criminal" activities. Ms Gandhi said this a day after she ordered an inspection of all shelter homes in Odisha, a fortnight after alleged sexual abuse of minor girls in such an accommodation in Dhenkanal district came to light. An NGO-run shelter home in Dhenkanal -- 106 km from the state capital Bhubaneswar -- was sealed last Sunday and two people, including its managing director, had been arrested following allegations of sexual harassment of its inmates. During her day-long tour of Daman, the minister supervised anganwadis and checked the food being served to children and pregnant women in these centres.